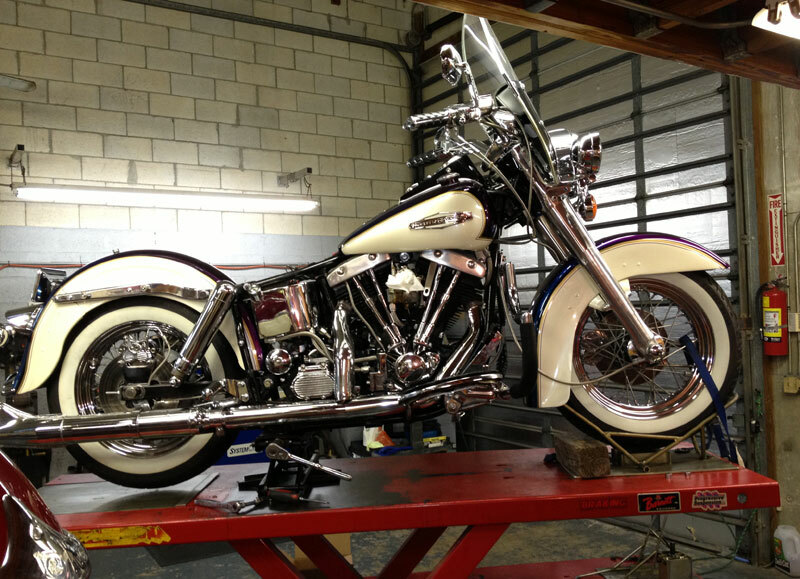 About | Turboz Custom Cycles Inc.
For most people, motorcycle maintenance and repair is not fun or convenient, so, we are committed to making the process as easy and enjoyable as possible for you. 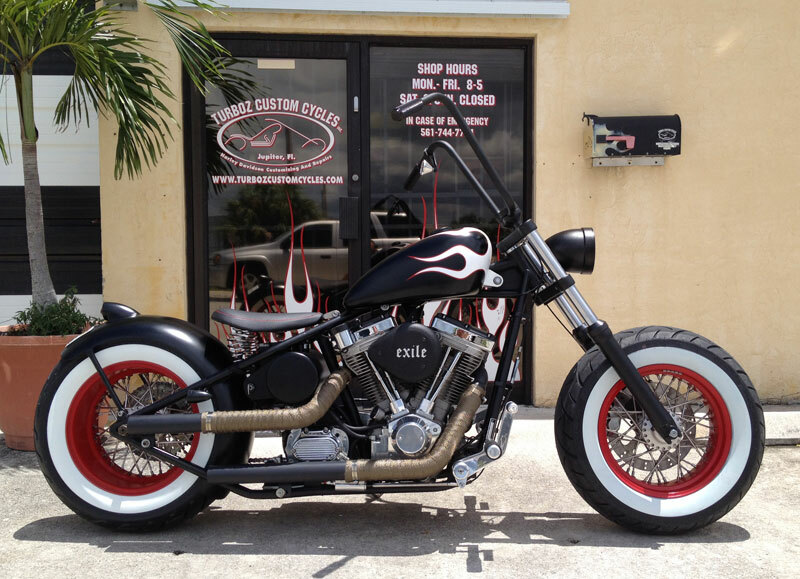 As one of Jupiter’s oldest Harley Davidson specialist maintenance and repairs shops, we have proven we care about your motorcycle and your experience. 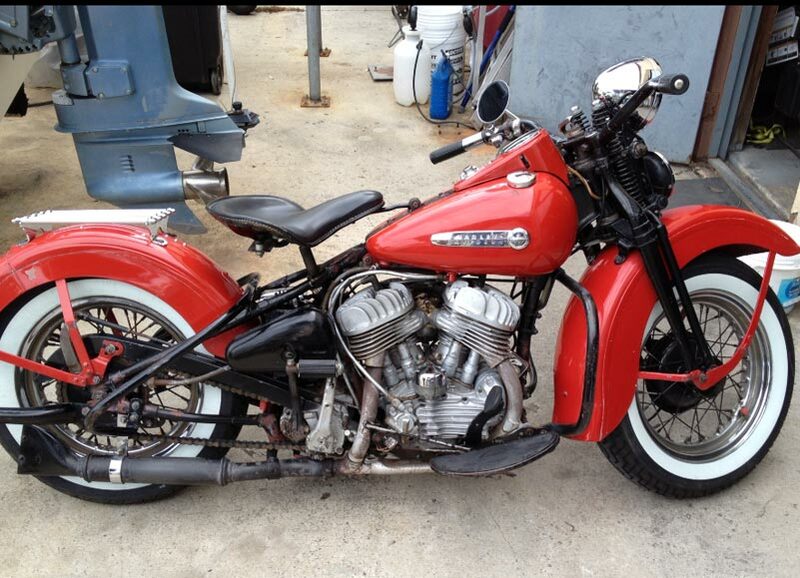 Our first time customers continue to become long term clients, bringing their Harley to us time and time again, whenever the need arises, for all their motorcycle needs. 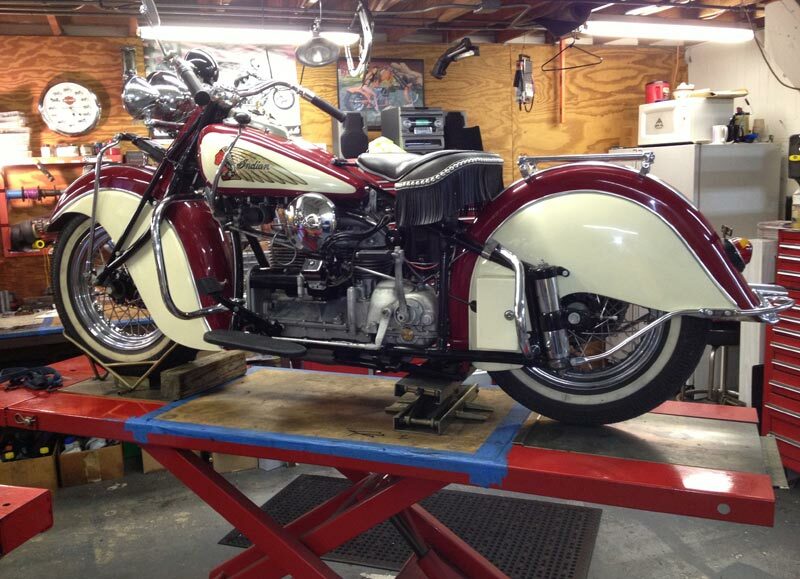 Committed to motorcycle repair, we make sure to serve you with quality and value. 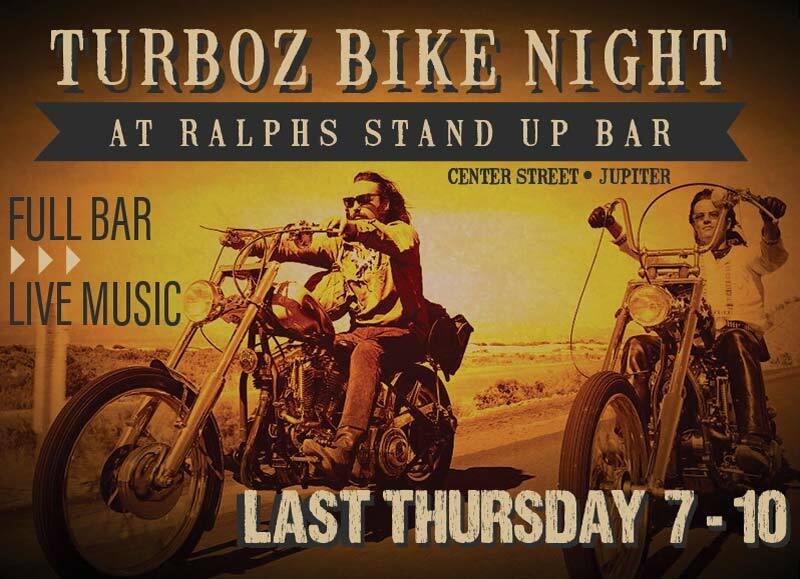 Whether you need regular maintenance, repair or some custom work, Turboz Custom Cycles is here to help you. Drop by, see what our commitment to quality is all about, in no time, you will feel like we’re family. Quick, Quality, Friendly Service, Grounded By Solid Values. 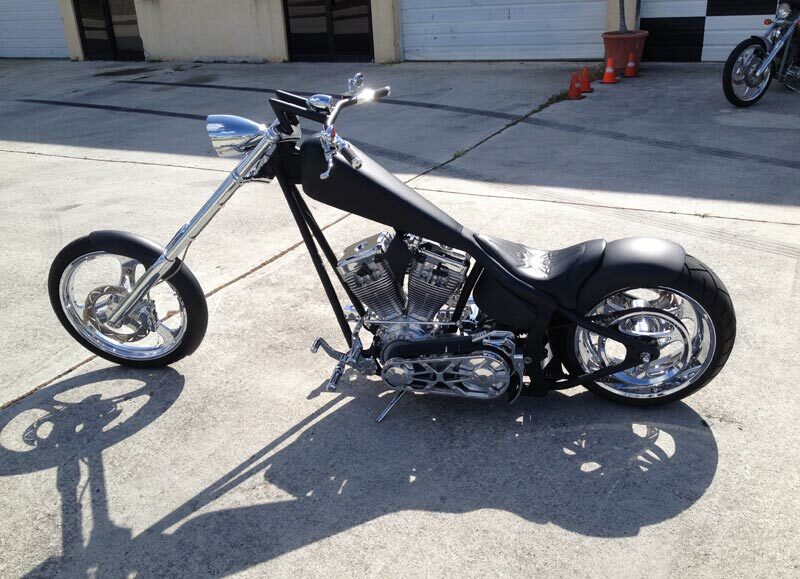 Dedicated to motorcycle repair, service and customization, we take serving your needs for your Harley Davidson motorcycle seriously, and make sure to provide you with quality and value. 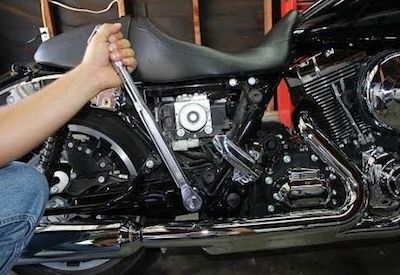 The motorcycle mechanics at Turboz Custom Cycles have years of experience, with a passionate love for Harley Davidson motorcycles, you will be assured that when your motorcycle leaves the shop, it will have been handled as if it was their own. 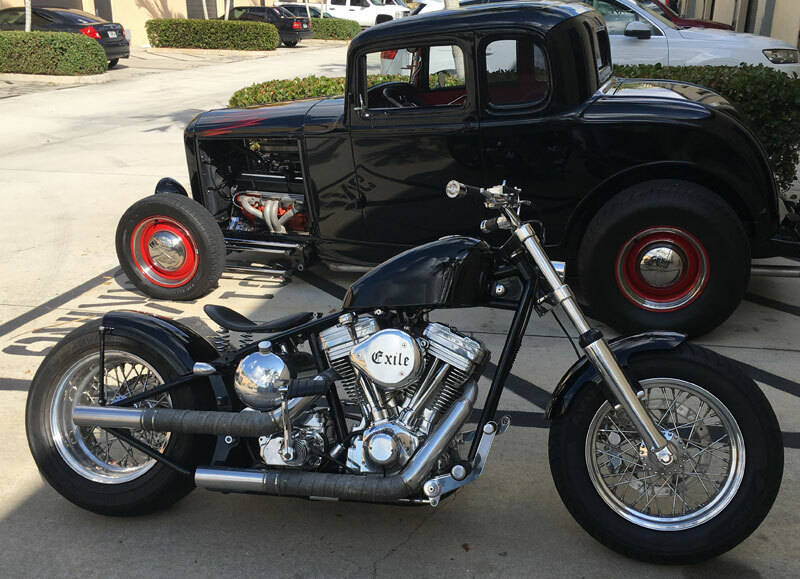 With our quick, quality and friendly service, or our values when interacting with our clients with honesty and integrity, our customers love us and we are always the first call if they need anything for their Harley. Drop by and see why there is no local shop to rival our service.